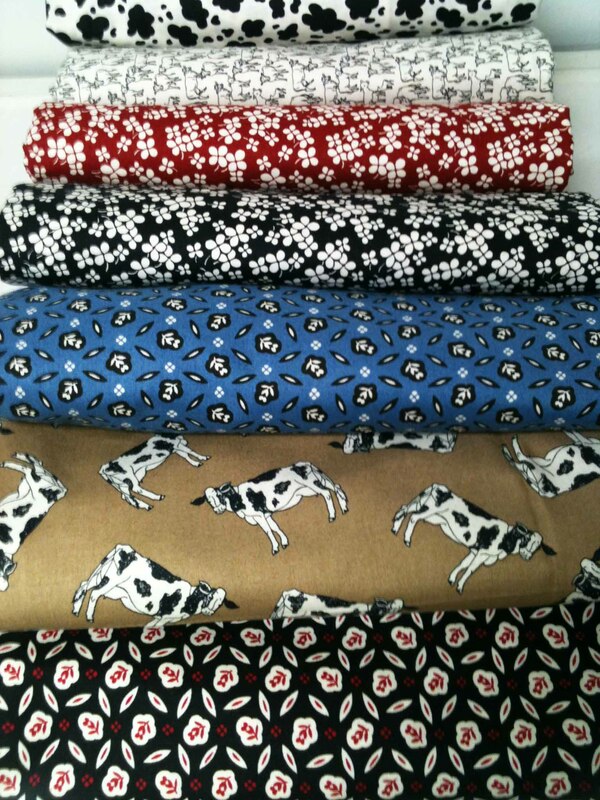 Milk it for what it is worth with Windham Fabrics new collection Holy Cow! This fun conversational collection is in stores September 2011. Holy Cow! consists of all sorts of cow inspired designs that can be mixed and matched perfectly with patterns of ditsy florals and clovers. 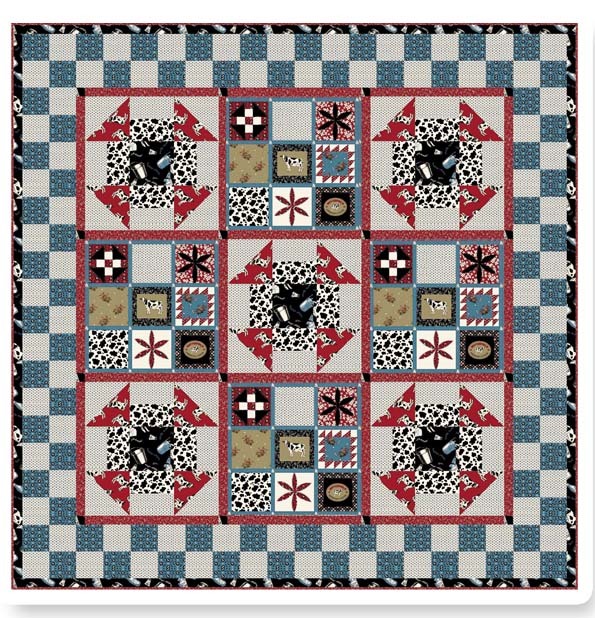 What an ideal collection to make a quilt, tablecloth, or placemats for your kitchen or favorite country home. Also included in the collection is an easy to use block layout that works great in quick, simple projects. Whether your project tips more towards traditional or offbeat, you’ll be over the moon for Holy Cow! Holy Cow! 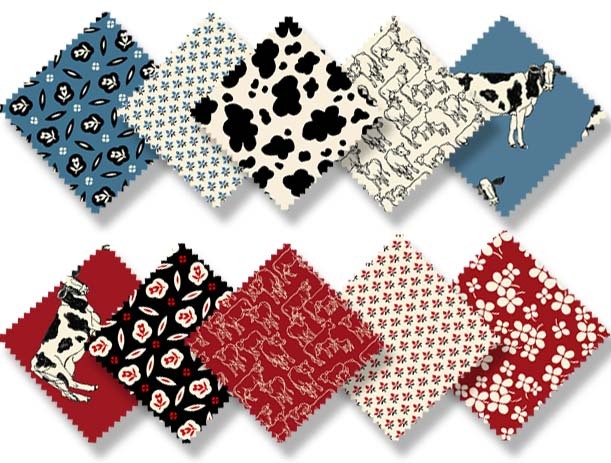 has an amazing assortment of cow patterns for all types of creative projects! Use this convenience panel for easy or quick projects!! Go to http://www.windhamfabrics.com/cgi-bin/fabricshop/projects.cgi?patternID=306 to get the Free Project for Moo-Licious by John Kubiniec. I love the colors used, its softer than the usual ones you see with cows! 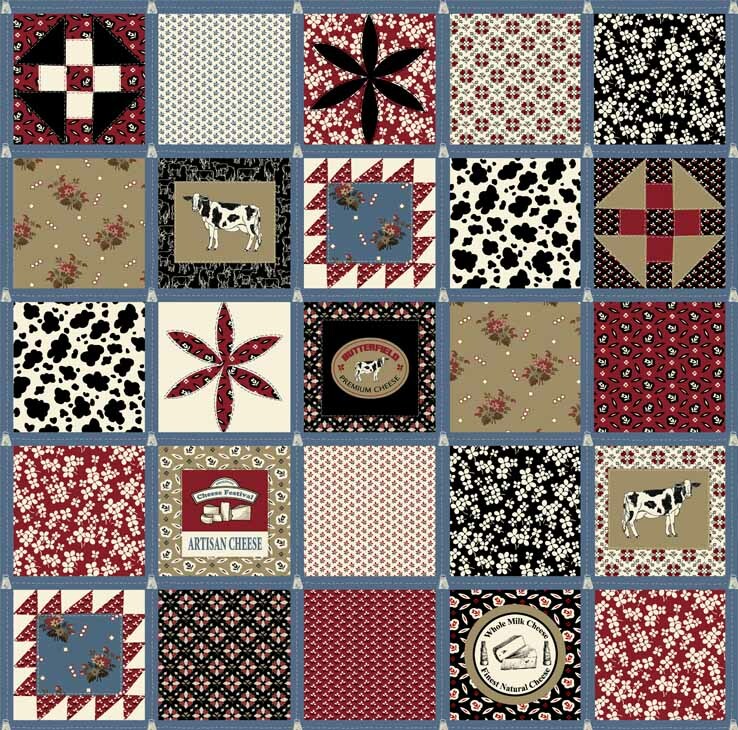 Being a dairy farmer and a quilter I just love it!!!!! Oh wonderful. So happy to hear such great feedback on the collection!! This is wonderful fabric. 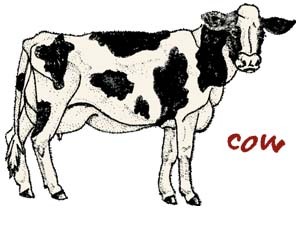 I grew up with cows and my brother is a cattleman, so this would make a great quilt.